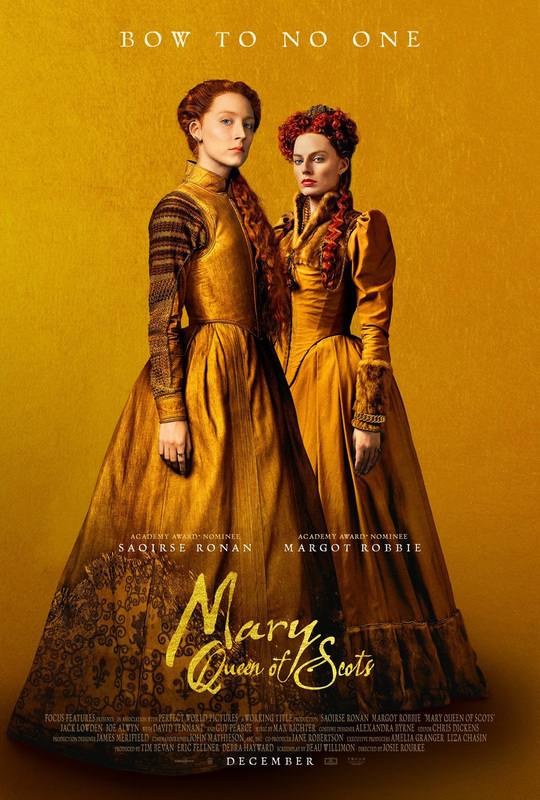 Focus Features has released the official Mary, Queen of Scots second trailer for the upcoming historical drama starring Academy Award-nominated actresses Saoirse Ronan (Lady Bird, Little Women) as Mary Stuart and Margot Robbie (I, Tonya, Birds of Prey) as Queen Elizabeth I. Check out the new trailer below! The cast also includes Jack Lowden (Dunkirk, England is Mine), Joe Alwyn (The Sense of an Ending, Billy Lynn’s Long Halftime Walk), Martin Compston (Sweet Sixteen, Line of Duty), Gemma Chan (Captain Marvel), Ismael Cordova (The Catch), Ian Hart (The Terror), Adrian Lester (Riviera), James McArdle (Star Wars: The Force Awakens), and Brendan Coyle (Downton Abbey, Me Before You). Also featuring in the cast are David Tennant (Doctor Who, Broadchurch) and Guy Pearce (Memento, LA Confidential, The Adventures of Priscilla, Queen of the Desert). Josie Rourke, artistic director of The Donmar Warehouse, makes her feature directorial debut on the movie. 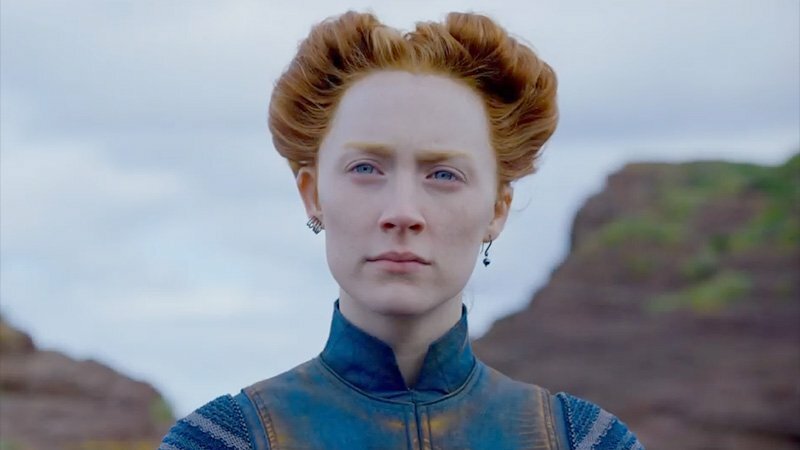 The producers of Mary, Queen of Scots are Working Title co-chairs Tim Bevan and Eric Fellner, and Debra Hayward, all Academy Award nominees as producers of Best Picture Oscar nominee Les Misérables. Beau Willimon, an Academy Award nominee for The Ides of March and Emmy Award nominee for House of Cards, has written the screenplay adaptation. Mary, Queen of Scots is based on John Guy’s acclaimed biography My Heart is My Own: The Life of Mary Queen of Scots. Mary, Queen of Scots is set for a limited release on December 7 in New York and Los Angeles and will open everywhere on December 21. The post New Mary Queen of Scots Trailer Claims Her Crown appeared first on ComingSoon.net.